The C-182 is the work horse of the skydiving industry and the most widely used aircraft used for skydiving operations. Obtaining your Jump Pilot Training is the first stet toward jump starting your commercial pilot career. 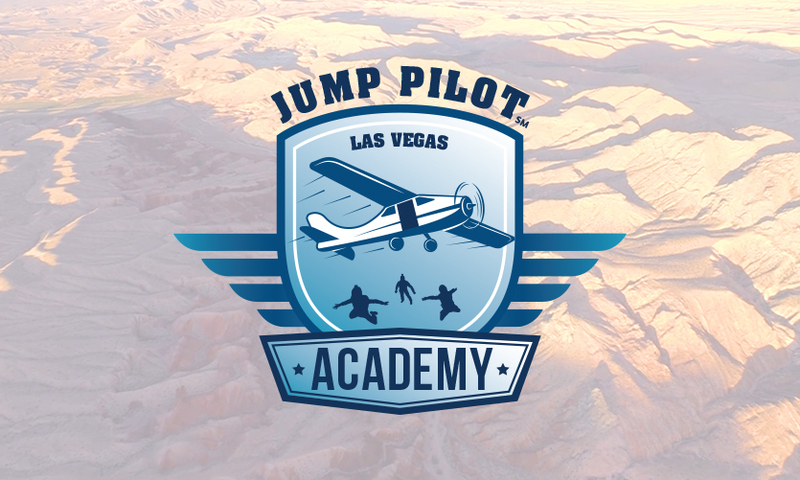 Jump Pilot Academy℠ C-182 course generally encompasses of 2 full days of ground training, orientation and prep for flight portion of the course. 25 hours / 50 jump flights in C-182 jump configured aircraft during actual skydiving activities with an trainer guiding you along the way. All courses start on Wednesday per listed Course start date below. Slot Hold Deposit of $200 is required to sign up. The Slot-hold deposit is NON-REFUNDABLE!